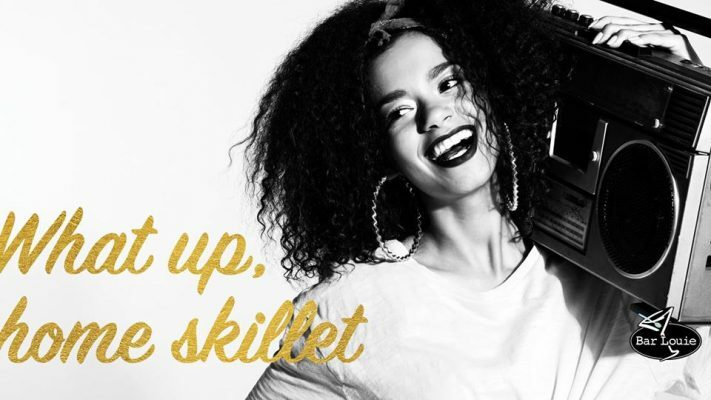 Join Bar Louie for their What Up Home Skillet 90’s party all day Friday, February 22nd! 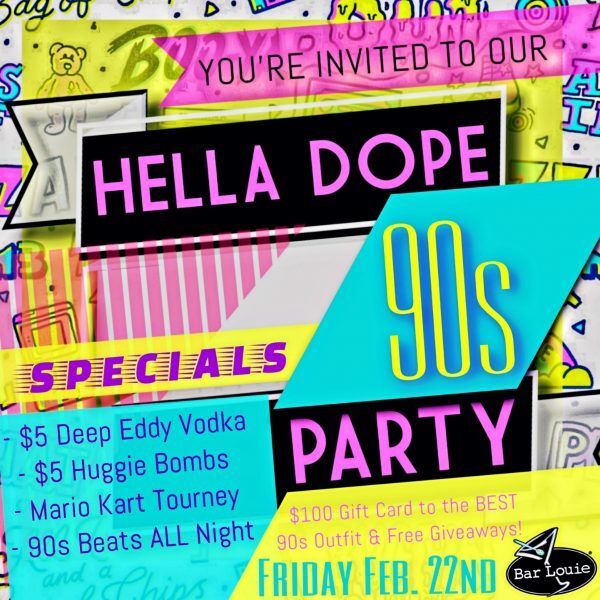 There will also be a costume contest with prizes so come dressed in your 90’s best! See Bar Louie for more details.